There's nothing more disappointing than washing your freshly colored hair, only to find a few stubborn grays that are steadfastly holding on. 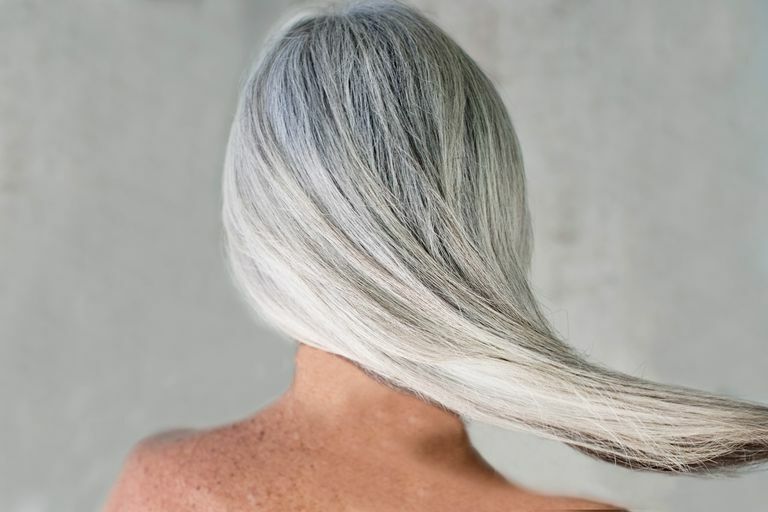 Gray hair may be tough to cover, but it's not impossible. All it takes is some patience and the right products to cover those pesky gray hairs. The first step is to determine your natural hair color level. People looking to cover gray tend to lean toward wanting to match their natural color as closely as possible. That's why it's extra important to determine hair's natural level carefully and correctly. Remember to also keep in mind the characteristics of the color line that you are working with. Some colors formulate darker than others, so be sure to make sure the levels in the color are mixed correctly. If you are not trying to match your natural hair level, then you will need to decide what level you'd like to have. 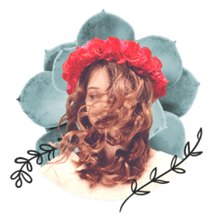 Changing hair color can require a lot of maintenance, so make sure you talk with a stylist about how to properly maintain and take care of your colored hair. Special shampoos or touch-ups may be a necessary part of maintaining your new color. After you determine the desired level, then you'll move onto tone. This is the time to consider your skin tone and eye color. Much like a haircut, which can change and enhance your bone structure, the right hair color can really take things to the next level. During this step, you will also decide to use or lose the underlying pigment. The underlying pigment is the dark or cool tone of the hair, which can affect how color turns out once dyed. You will then move on to decide if you will be lifting color or depositing color. This decision will determine what volume of developer you will be using. Remember to stay consistent when using developer. This can drastically affect your gray coverage results. For the general rules of which developer to use and when, refer to the chart below. Using gold or neutral tones will cover gray hair better than ash tones. Semi-permanent hair color will only blend gray and not cover it completely. But, if you're trying to ease into coloring your hair and only have a bit of gray, a semi-permanent color is your best bet. Process hair for a full 45 minutes and apply color to the most resistant gray areas first. Gray hair has a stubborn cuticle and takes the maximum amount of processing time to completely open the cuticle and deposit color. Always add some neutral to your formula to anchor your color, as gray hair lacks natural pigment. Adding neutral will create a base for brighter colors like reds and golds.